What is the NTA responsible for? The National Transport Authority (NTA) is responsible for determining the bus routes required to service the needs of the public. We also develop and manage all aspects of the Real Time Passenger Information (RTPI), set routes, fares, destinations and timetables; developing all collateral – across all platforms – intended to inform the general public. What is TFI responsible for? 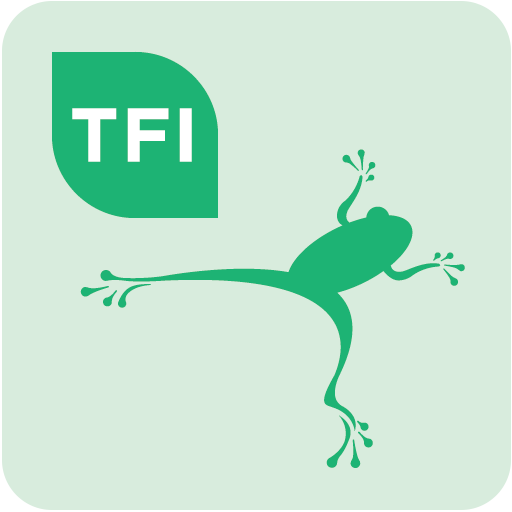 Transport for Ireland (TFI) is the NTA’s consumer brand for public transport services in Ireland. It is the integrated brand that helps the travelling public to plan their journeys across Ireland on all modes of transport, via our website, TFI Journey Planner App and TFI Real Time (RTI) App.